Guberman, Benson & Calise is a boutique Law Firm centrally located in Monmouth, Somerset and Union Counties, New Jersey as well as in New York. Personalized service and attention to each of our clients' needs are hallmarks to the quality representation that you can expect and you will receive when you retain the services of Guberman, Benson & Calise. 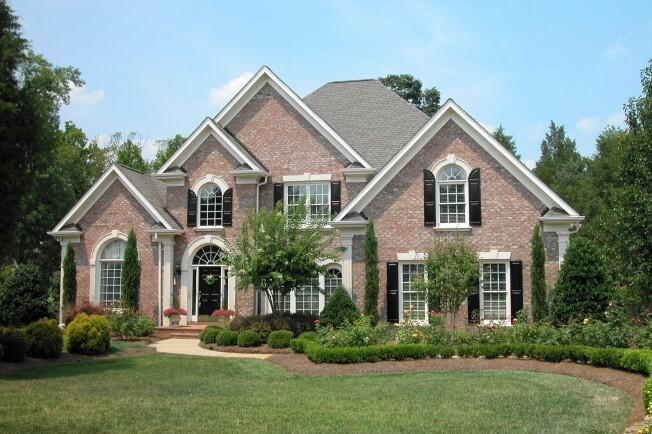 Our Real Estate Department has extensive experience representing Buyers and Sellers in home sales, as well as refinances. No matter what your Real Estate needs, our Real Estate Department is available to speak with you and answer any and all of your questions. 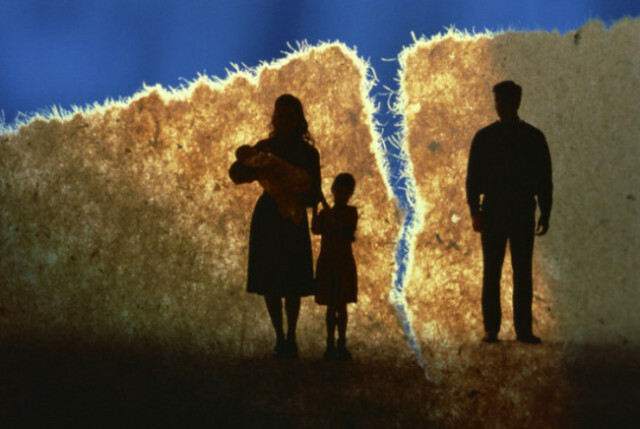 Our Family Law Department is sensitive to this trying time in your life. We strive to understand the passion, turmoil and emotions involved in this difficult time. Guberman, Benson & Calise is your premiere Personal Injury firm that will fight for your rights should you find yourself in an unfortunate accident. We handle all types of personal injury litigation, including Automobile Accidents, Motorcycle & Truck Accidents, Workers' Compensation, Slip & Falls and even Dog Bites! 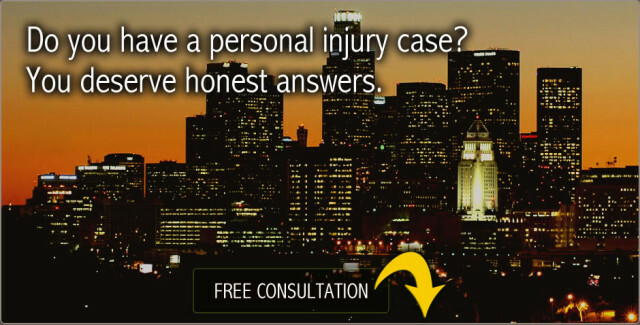 Most personal injury matters are handled on a contingency fee arrangement. There is no legal fee if there is no recovery. 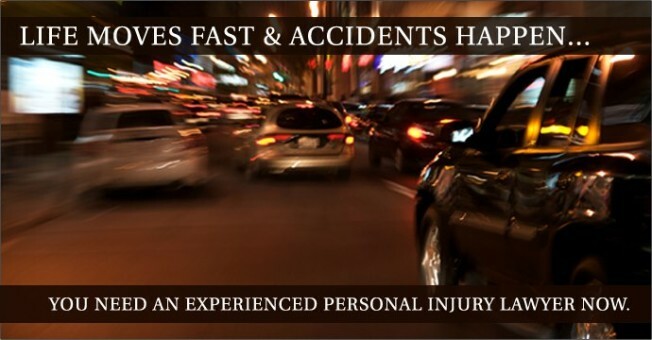 The rate of auto accidents is staggering, Every 14 seconds there is a car accident resulting in injury. In a 5 year period, one in four American drivers will be in a car accident. If you are one of these individuals, please give us a call so we can discuss and explain your rights. And remember, if you do not recover, there is no legal fee. 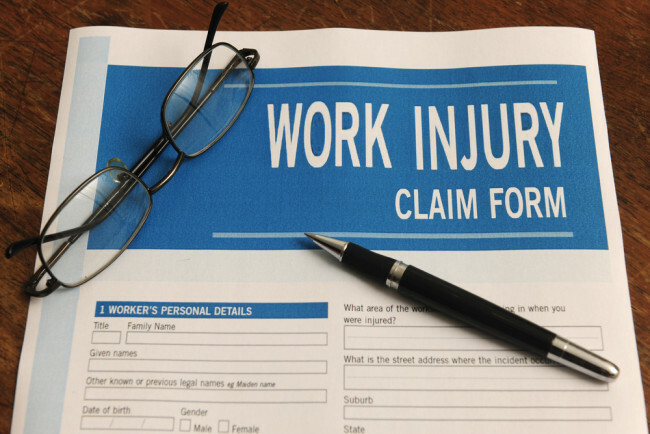 Our Workers’ Compensation practice is statewide. We have over the past 20 years earned a reputation for excellence by representing every client as skilled and dedicated attorneys. As with all personal injury matters handled by this firm, there is no fee if you do not recover compensation for your injuries. 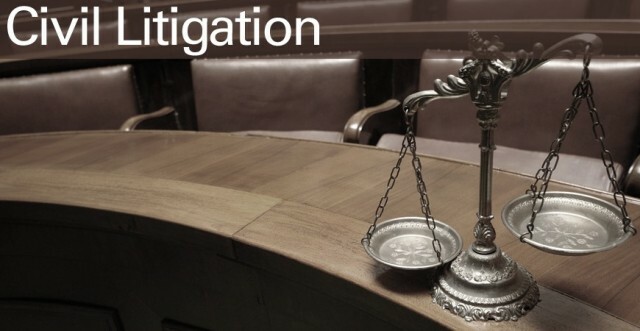 As Insurance Defense and Civil Litigation specialists, Guberman, Benson & Calise provides reliable legal advice and aggressive strategies relating to all claims. We represent companies and individuals alike. Whether you are a company or individual, you will get the best representation to which you are entitled. 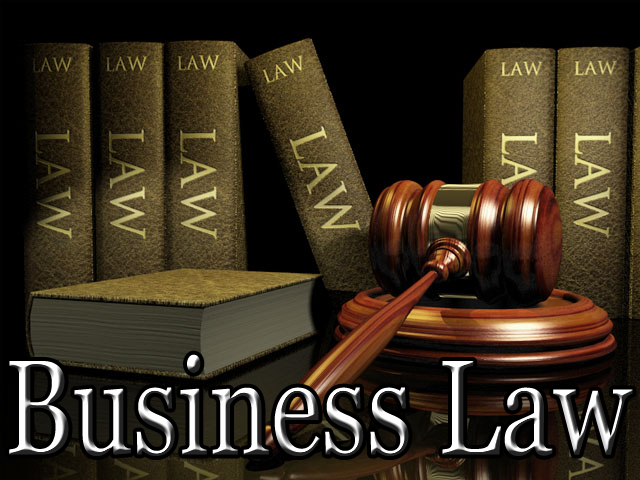 At Guberman, Benson & Calise, we represent business owners in all of their business needs. We assist in business formations, business leases and preparations of business contracts. Whatever your needs, give us a call today. 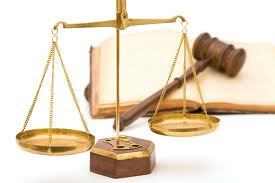 We are dedicated to keeping abreast of the current and ever changing laws, statutes & regulations. No only do we attend seminars, but our Partners are also speakers. Rest assured that you are in good hands! Our firm represents clients throughout New York & New Jersey. Our attorneys have over 75 years of combined experience and our staff and their dedication is unsurpassed in its excellence and professionalism. Please call us to discuss your legal needs. 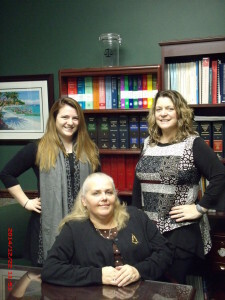 The staff at Guberman, Benson & Calise strive to work efficiently on your files. They are always available to answer all your questions and concerns, and foster a relationship unsurpassed by other law firms. Guberman, Benson & Calise is proud to announce our new satellite office location at 141 Union Ave.Suite 3, 2nd Fl., Middlesex, New Jersey. This second location will permit us an opportunity to expand our legal services to residents of Middlesex and Somerset Counties. Call us at (732) 748-1008! 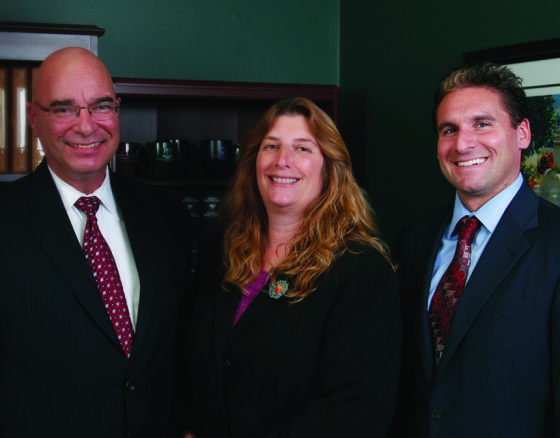 Guberman, Benson & Calise, is a New Jersey Law firm which offers a highly diversified practice. Our main office is located in Lincroft, New Jersey. Our central New Jersey location permits us to serve and practice in all counties throughout New Jersey. We also have offices in Somerset County, New Jersey as well as New York. But no matter which location, our firm is large enough to meet all of your legal needs, yet small enough to provide the personal service you deserve. With Guberman, Benson & Calise in your corner, you can rest assured that your case will be handled with the utmost skill and dedication since all of our attorneys are skilled professionals who have been practicing in their respective specialties for many years. 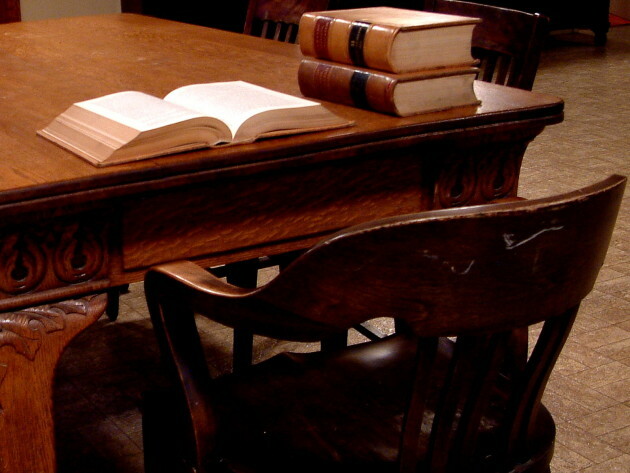 In every practice area, our New Jersey Lawyers are attorneys who are devoted to achieving its clients’ objectives. The resources of Guberman, Benson & Calise, including the interrelationship between our departments, coupled by the close relationship with the individuals and entities we represent, is a combination that ensures that the Firm meets the high standards and results that our clients demand and deserve. 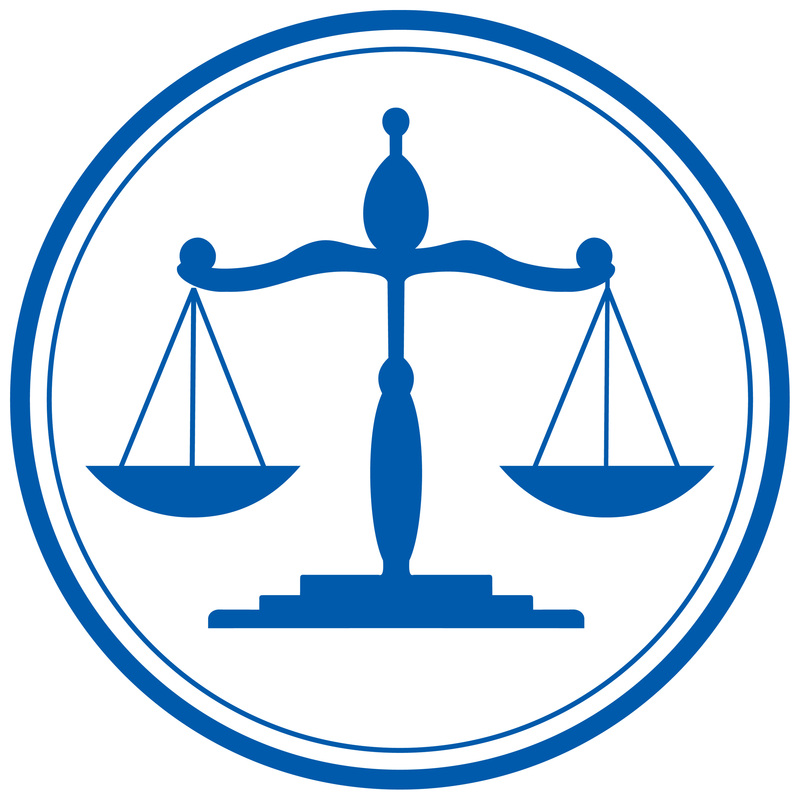 A New Jersey Law Firm – dedicated to fostering a long-term permanent attorney-client relationship.